Safety Data Sheets for the Worbla range of products. How to resize, mirror and crop digi stamps in a Word document for card making, mixed media and crafts. What’s an Angel Policy? Read the different brands' Angel Policies about crafting with copyright images. How romantic is this ... did you know that you can send your Valentine's Day cards and have them stamped with the Lover postmark! Die cut and paper piecing your own personalised character mascot dolls for cardmaking and felt crafts. Cut-ties Cutting Dies are a collection of versatile shapes that can be used in a variety of ways and are perfect for die-cutting felt. Die-cut, doodle and build paper robots to make fun toppers on birthday cards for boys and men. Combine embroidery and die-cutting to make beautiful birthday cards and a felt butterfly keyring for women. 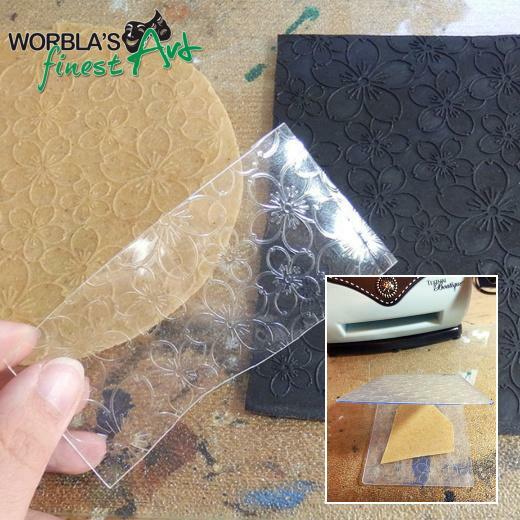 Die cut and make your own pretty mulberry paper flowers for Sympathy cards. Acrylic paints and pearl pens correct working temperatures.